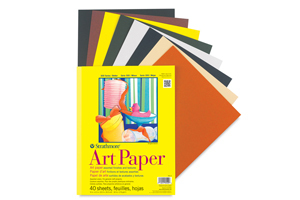 Browse through our collection and find all your favorite art supplies online here at OfficeRock.com. 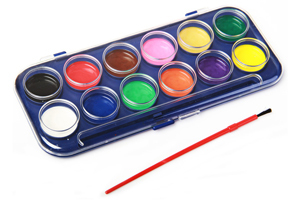 Check out our premium quality brushes, paints, drawing supplies, watercolour, acrylics, oils, easels, canvas and more. 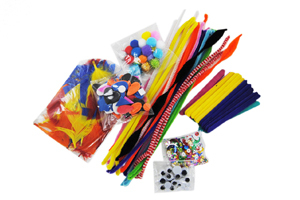 As the leading art supply store in Dubai, OfficeRock.com strives to provide the best products at the lowest price. 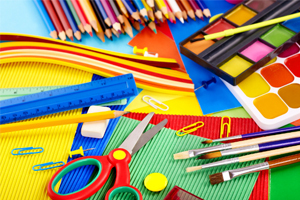 Our leading brands include Alpha, Daler Rowney, Fabriano Technico, Fimo, Palazzo, Tsvetik and more. 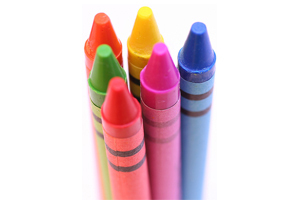 No matter your level of artistic expertise, OfficeRock.com is dedicated to providing a better price, exceptional customer service, finest quality materials, and fast shipping. 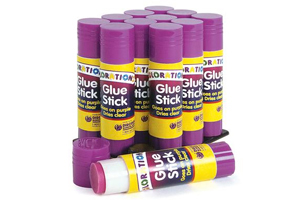 For orders over 150 AED, we provide free shipping. 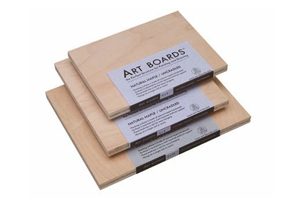 With us, you get your art supplies online within 72 hours. Most of our customers will receive same-day and next-day shipping. Wait no more! 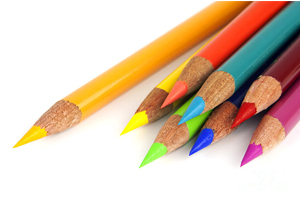 For any and all art supplies online, just call our customer support representatives at 04 388 3818.